"Thanks for my third wonderful stay at Five Rivers Lodge. Jay and Mary, you have made your lodge one of the top three lodges in the U.S. and Canada." 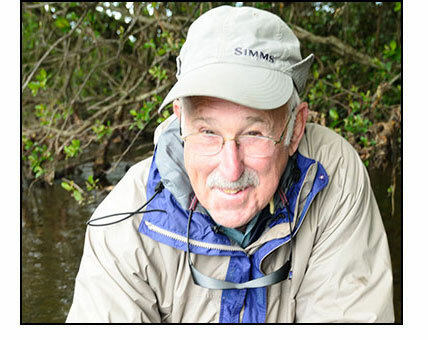 John Randolph, Editor of Fly Fisherman Magazine.